What happens to Syrian refugees given haven in a western country? 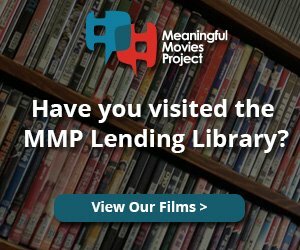 This striking suburban Baltimore set film paints a fascinating picture of the USA through the eyes of four families going through the country’s refugee self-sufficiency resettlement program. The journey towards acculturation includes buying hijabs featuring the stars and stripes; discovering twelve-hour working days; and beginning to confront the challenging gender expectations of their new home. 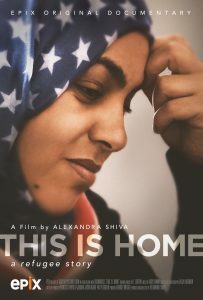 “This Is Home” gives a novel portrait of America, while conveying the resilience of its shipwrecked subjects in a moving and compelling fashion. Following the screening, representatives from the Vashon Resettlement Committee will discuss their work. Sponsors: Special thanks to Vashon Theatre for hosting this film series, providing staffing and the big screen, and to Island Green Tech for providing the equipment. We appreciate your generous co-sponsorship!